An Exclusive Summit & Exhibition on Innovation, Technology, AI, IOT, etc. to showcase Innovative products and services organized by Confederation of Indian Industry (CII). The Summit has grown to International, as there were participation from more than 10 countries such as; Israel, Sweden, Singapore, Japan, Netherlands, Germany, France, Brazil, China, Korea, etc. Exhibition was inaugurated by Our Hon'ble Minister Mr. K.J. George (Minister for Large & Medium Scale Industries, Sugar, IT & BT, Science & Technology). Hon'ble Minister Mr. K.J. George, Mr. S Gopalakrishnan & Mr. Vijay K Thadani were some of the eminient visitors to RSolutions pavallion and had interactive session with Mr. Badal Raja on RSolutions Products & Services Offerings. An Exclusive Exhibition of Cost Effective IT Solutions & Products organized by CII, Bangalore on 3rd December 2013 at Hotel Lalit Ashok. RSolutions has been rated Most Promising Web Development Company in Bangalore for 2013. RSolutions participated in WACIA Industrial Expo 2013 from 10-12 January 2013 to showcase its products and services launched for SME market segment. RSolutions received good response for their products and services. 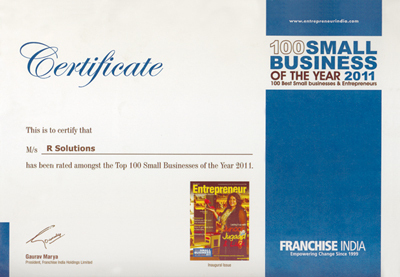 RSolutions has been rated Most Promising Web Development Company in East Bangalore for 2012. 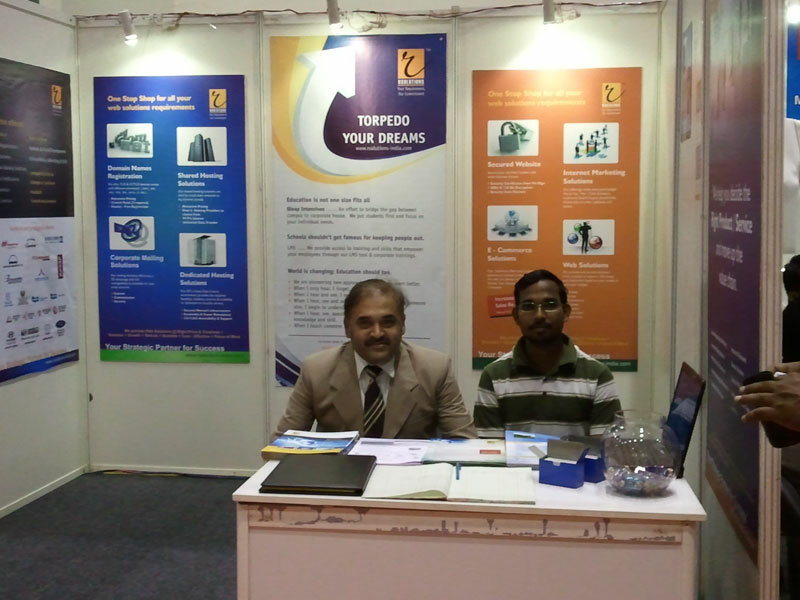 RSolutions participated in PIA Expo 2012 from 17-18 February 2012 to showcase its products and services launched for SME market segment. RSolutions received good response for their products and services. 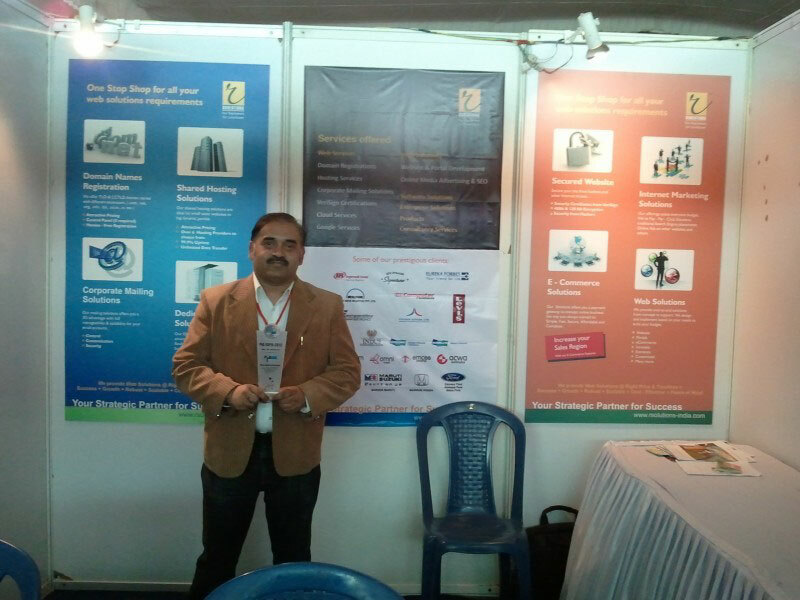 Participated in Peenya Industrial Mega Show 2011 from 14-16 April 2011 to showcase its products and services launched for SME market segment. 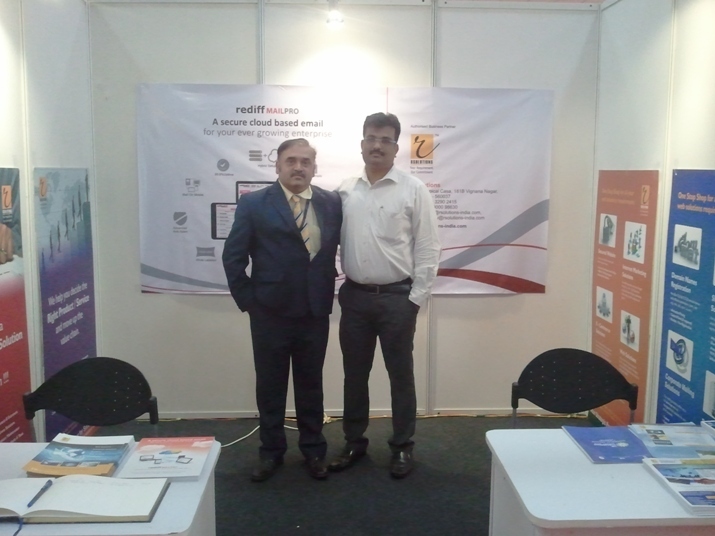 RSolutions launched its Web Services division at this event catering to SME companies’ requirement. Badal is an excellent guy to work with. Capable of delivering extremely complex solutions in good turn around time at pretty aggressive price. As a young entrepreneur he has sustained ups and down times of industry and has great future. VR Nataraj - Eureka Forbes Ltd.
Our company has been a client of Mr. Badal Rajas R Solutions from past 6 years..I appreciate his "never die" spirit...his job is meticulous and top class... his services are always high value for money and they always go extra mile for serving their customer. I am sure his company would go to great heights in future. 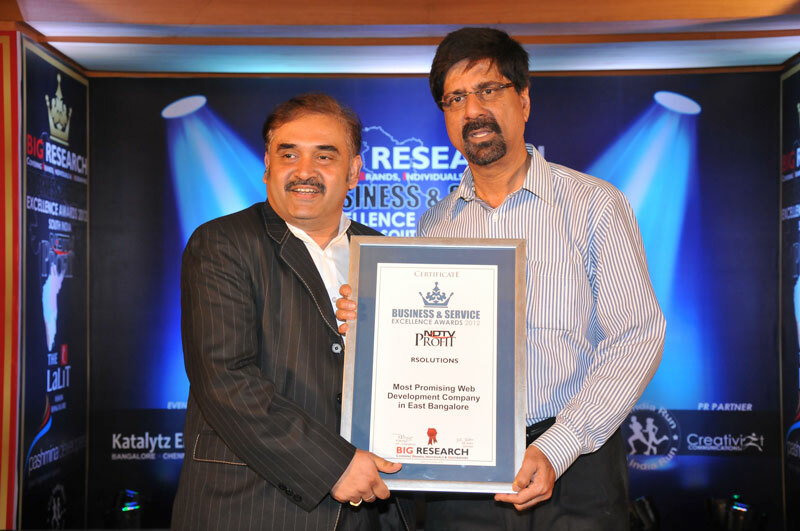 RSolutions has been rated as Most Promising Web Development Company in Bangalore by Big Research Group in association with Bloomberg TV India in 2013.